London’s Underground Gets a New Typeface Because 2016 « Adafruit Industries – Makers, hackers, artists, designers and engineers! 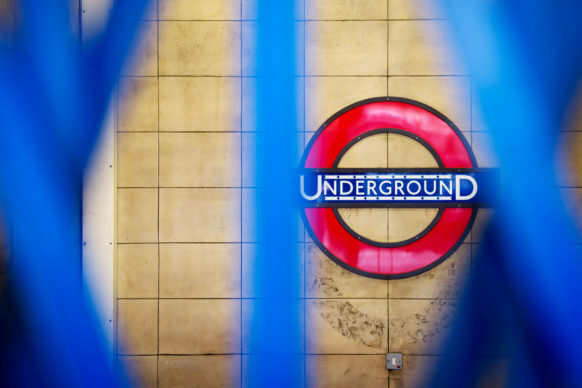 The London underground will soon don a new typeface, from WIRED. This July, Transport For London (TfL) will roll out a redesign to Johnston, the typeface that’s decorated the London Underground since 1916. The newest iteration is called Johnston100. Designed by type foundry Monotype, it’s the first update to the typeface since the late 1970s, when it was adjusted for new typesetting technology. It’s meant to do two things: (1) Update Johnston so that it’s as legible as possible on screens and (2) Bring back some of the “soul” and “quirk” from the original 1916 design. Off-kilter details like the diagonal bowl on the lowercase ‘g’ and the unusually wide ‘U’ were lost over the years, but have been reintroduced in Johnston100.